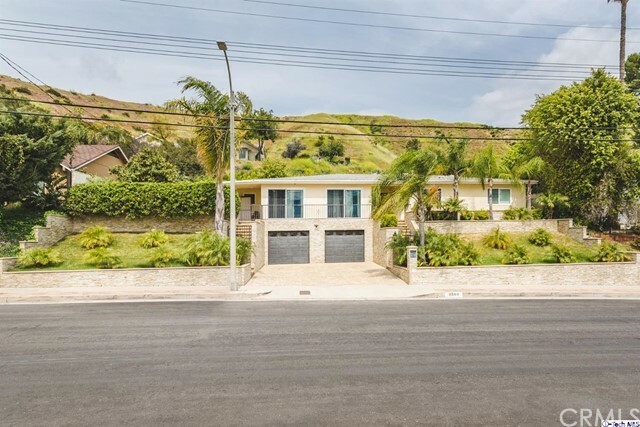 All Sun Valley homes currently listed for sale in Sun Valley as of 04/20/2019 are shown below. You can change the search criteria at any time by pressing the 'Change Search' button below. If you have any questions or you would like more information about any Sun Valley homes for sale or other Sun Valley real estate, please contact us and one of our knowledgeable Sun Valley REALTORS® would be pleased to assist you. 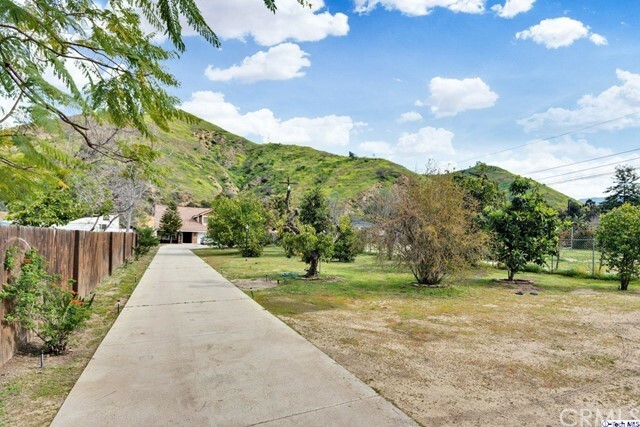 "Nestled in the foothills of La Tuna Canyon, this idyllic equestrian property encompasses 360 degree mountain / valley views with amazing sunsets. This well-kept 3 bed / 2 bath ranch house is sited on a gentle knoll overlooking equestrian facilities. Abundant parking with multiple access points sits on a large corner lot & is just under 3 acres. City-close & a 10 minute trip to Burbank airport, this excellent Country Lifestyle can't be beat! Bridle path, wooded trails & hiking are right outside your door - direct access. Breezeway barn has 16 stalls with in & outs, additional 14 large, covered pipe corrals. Total count of 30 horse stalls which generate monthly income. Horse facilities include a large 180' x 85' lighted arena with sprinklers, round pen, turn-out, wash-rack, tack & feed rooms. Barn has a bathroom with shower & a 2-room caretaker quarters located above the barn. This equestrian oasis is zoned LAA2 which offers numerous possibilities. Easy access to 210, 5 & 170 freeways." 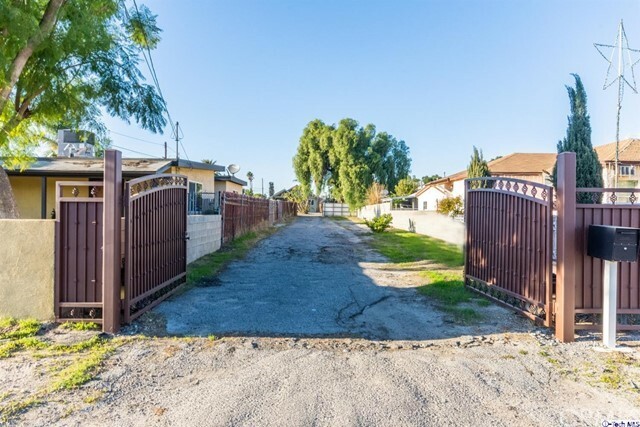 "Here is a fabulous opportunity to buy 2 freestanding homes, each with their own yards, on a massive 18,000+ SF flat lot in La Tuna Canyon! The front home is 10522 Tuxford and is 3 bedrooms, 2 baths, and is 1750 square feet. It has a wonderful country feel with vintage touches throughout including a remodeled kitchen that is reminiscent of an old home but with all the modern touches including a farmhouse sink, quartz counters, and custom cabinetry. There is a large living room with fireplace, and a generous sized formal dining room. The rear home is 10524 Tuxford and is also 3 bedrooms and 2 baths, with 1728 square feet. The kitchen has also been remodeled with gorgeous cabinets, granite counters, and there is a breakfast nook and laundry area. There are hardwood floors in the formal dining room, a huge living room with fireplace, and dual pane windows. Each home has its own front yard and fenced back yard, and they both have been updated throughout and are in turn key condition. There is a shared 2-car garage on the property and a very long concrete driveway for plenty of parking. The ownership possibilities here are endless, you can live in one and rent the other out, rent both out, or live in both homes! Come see these, you will fall in love!" 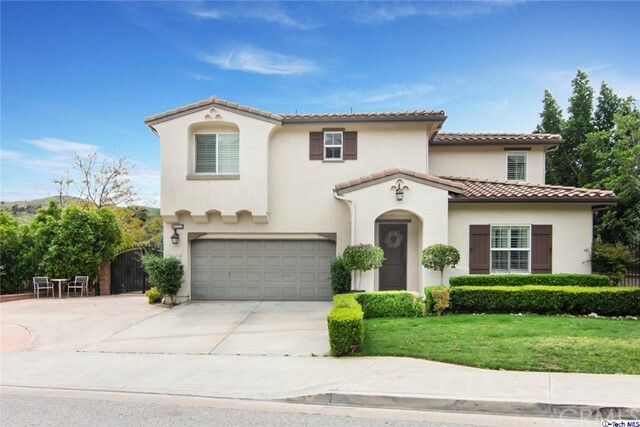 "Located Above Glenoaks Blvd * 4 Bedrooms / 3.5 Bathrooms * 2,286sqft * 12,044sqft Lot * 1963 Built * Updated * Formal Entry * Formal Living Room With Fireplace * Formal Dining Area * Family Room * Kitchen With Island * Huge Master With Walk-In Closet * Laundry Room * Updated Windows * 2 Car Attached Garage With Bonus Area * Covered Patio * Pool * Fire-Pit * Custom Built-In BBQ * Security Camera System * Views * 23 Fruit Trees"
"Welcome home to this luxurious gated home situated on a hillside in the beautiful community of Foxborough Estates. This beautiful 4 bedroom including a loft, 3 bath gem is the perfect vantage point to truly capture the beauty of breathtaking views. Make your way through the dining room with abundance of natural light & onto the expansive open concept kitchen that serves as the heart of the home, equipped with stainless steel appliances, a large island & a perfect space for a breakfast nook. A cozy living room with a fireplace perfect for entertaining, relaxing & gazing out to the outdoor patio space & views. The master suite anchors on one end of the home with a walk-in closet, master bath with dual sinks & a spa tub. This beautiful home features exposed shutters that complement the scenic beauty, recessed lighting, boasting ceilings & laminate flooring. Laundry room conveniently located near the bedrooms upstairs. Attached 2-car sizable garage that is a modern craftsman style & a large driveway ideal for RV space. A custom covered patio that's perfect to entertain while enjoying the mountain views. 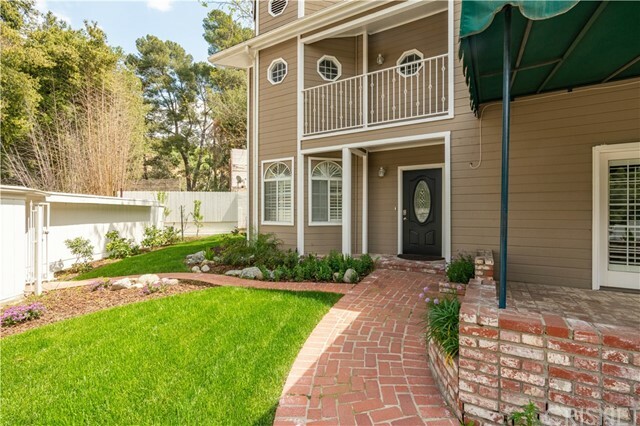 Fully manicured yard with artificial turf adding privacy & tranquility. 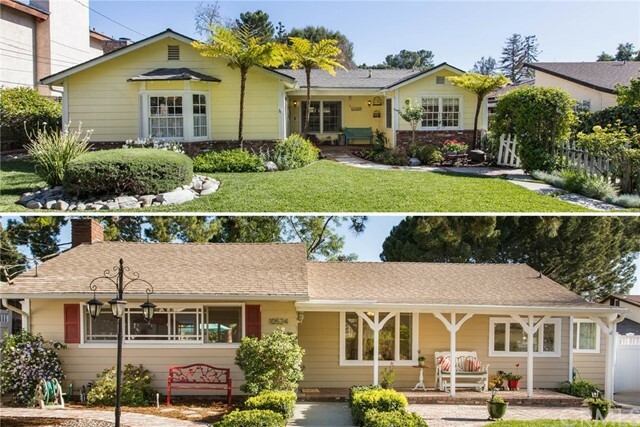 Exuding charm & curb appeal this home provides the ultimate indoor/outdoor setting." 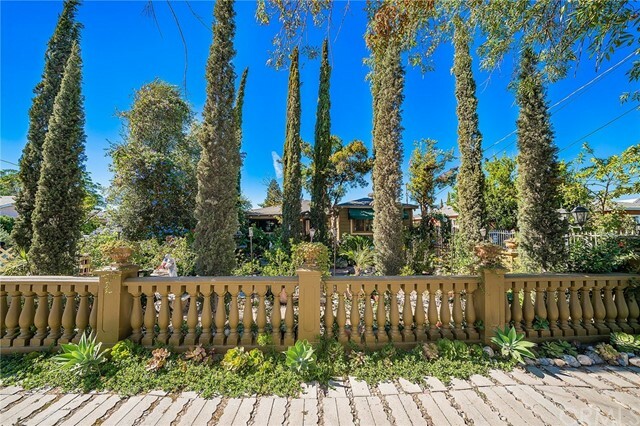 "A La Tuna Canyon home offering security, privacy, an abundance of immaculate views & fruit trees! Boasting a floor-plan of 2,094-SQFT of living space, 4 bedrooms, 3 bathrooms, an attached 3-car garage & enough parking space for multiple cars, RVs or even boats. A double door entry paves the way into a well-illuminated living room & dining area. Take pleasure cooking for your family in the bright kitchen where you will find tile counter-tops/back-splash, built-in appliances & an area for a breakfast nook. Open to the kitchen is the family room with a cozy fireplace & easy access to the bonus room/enclosed patio Perfect for a game room, creative/studio space or even an office. Nestled under a large beamed cathedral ceiling is the Master Bedroom Retreat complete with a fireplace, walk-in closet & a private bathroom with dual vanities & a jetted soaking tub. Other features include gorgeous wood & tile flooring with baseboard moldings, soaring high ceilings, wide hallways, a beautifully crafted staircase, a wet bar & much more! The best attribute this home has is the backyard with majestic mountain views, a pool, spa & a large patio that is just begging for company. This ideal home is wonderful, whether its entertaining family/guests or relaxing in solitude!" 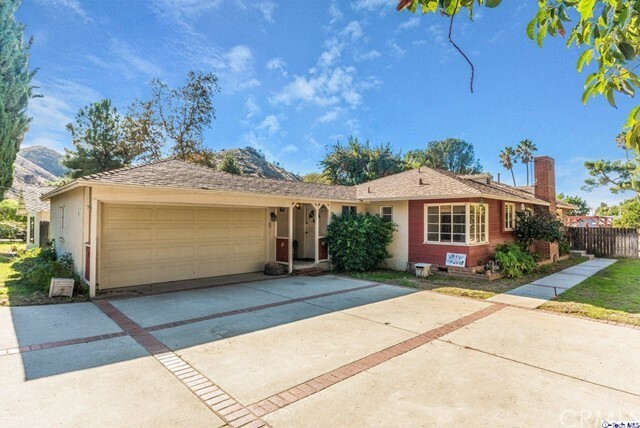 "Charming 2,523 square foot two-story craftsman home located just off La Tuna Canyon Rd. This home offers four bedrooms, two and a half bathrooms with a spacious dining room perfect for entertaining. The bright entry opens into the living room with high ceilings and cozy fireplace. The master bedroom features a small private balcony with a great view, large shelved closet, and dual vanities. This spacious backyard provides majestic mountain views, built in swim spa and a large covered patio just begging for company! The fully fenced backyard has integrated landscaping wrapping the perimeter of the property, elevating the peaceful exclusivity of the home. Massive detached 5 car garage with custom 8' x 40' craftsman workshop deep enough to fit a full-sized pickup and still have ample workspace." 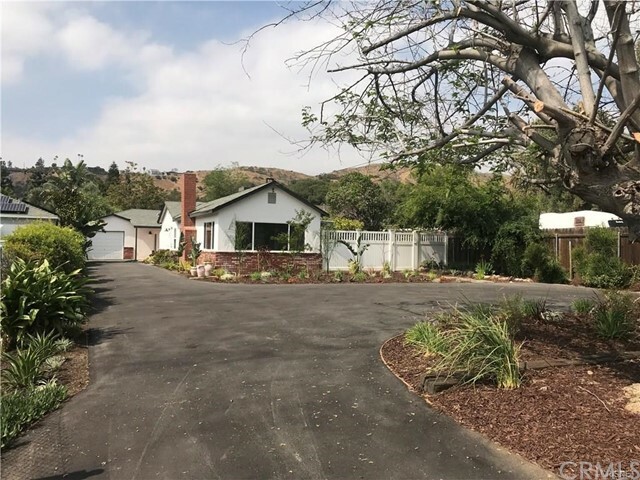 "Situated in the heart of La Tuna Canyon on a quite street is a charming country styled home just waiting for the perfect buyer! Sitting on a half-acre of land, this home features a circular driveway & a picturesque front exterior paving the way into a floor-plan 2,148-sqft of living space, 4 bedrooms & 2 bathrooms! Nestled under an exposed wood beamed ceiling you'll find an inviting living room with a fireplace, perfect for cozying up during colder evenings! Enjoy holding dinner parties in the quaint dining area or while cooking in the lovely updated kitchen complete with decorative back-splash, custom cabinets, built-in appliances including a pot filler faucet, recessed lighting & even a built-in breakfast nook! Bedrooms are well-lit and spacious. Throughout the home find impressive original hardwood flooring with baseboard moldings, built-in book shelves and an ample number of windows that help illuminate each room with natural light. The backyard presents a large open space with an abundance of greenery, privacy & mountain view. As well as a large pool with a diving board, lemon trees and a shed. Property is even suitable for horses!" "Investor Opportunity !!! Beautiful home has been completely renovated within the last year. The open concept makes excellent use of the space. Please note that the tax accessor and property profile only show 2 Bed and 2 Bath. House features an additional Bedroom with its own entrance and Fireplace and it can be transformed into your Master bedroom. Open floor living room over looking gorgeous island kitchen. 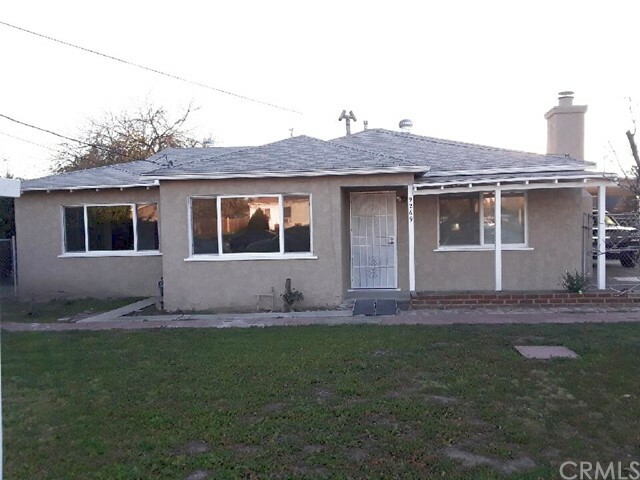 Perfectly located close to Golden State Freeway, Burbank Pasadena!! Property sold as Is, Seller gives no warranties, all incumbrancers will be buyers responsibility, there are code enforcement violations buyer will be responsible to have them released, all plans and permits will be deliver to buyer. Please see Remarks for showing Instructions"
"Great Investment Opportunity to Remodel or Build units! Endless possibilities ! Zoned; Agricultural, LAA2, Plenty of room to Build your own equestrian. Priced to sell!" "Charm, Warmth and Traditional Elegance is what you can except from 10861 Nettleton Street located in Sun Valley! 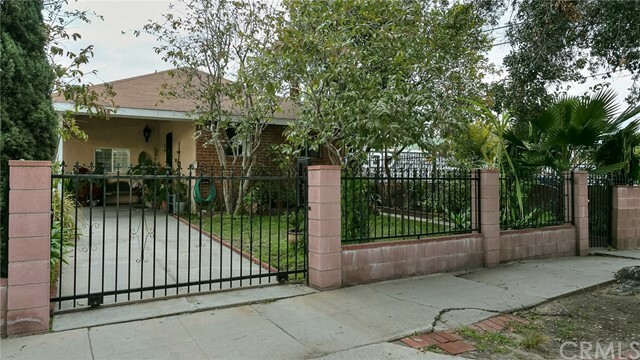 Rested on a spacious 16,924SQFT lot with a gated entry that paves the way to a home of 2 bedrooms and 2 bathrooms. Inside find Modern details throughout, gorgeous wood flooring with baseboard moldings and high ceilings equipped with recessed lighting. Enjoy the open floor plan of the home where you can entertain and unwind in living room or hold fabulous dinner parties in the dining area, just picture it! Bright and spacious the kitchen features a built-in breakfast nook, granite counter-tops with well-crafted cabinets and top of the line stainless steel appliances. This home also includes a wonderful loft area, perfect for a play room or an office, well-lit bathrooms and well-illuminated bedrooms with tons of natural light and mirrored sliding door closets. If the inside of the home isn't enough, just make your way to the backyard. Private and tranquil the backyard presents a storage shed with a bath and laundry area a side yard and a larger patio area where you can add outdoor seating and a BBQ unit for the family.Possible to add ADU for additional income,buyer shall conduct own due diligence. Motivated Seller bring all offers." "CABRINI VILLAS! COUNTRY CLUB LIVING ABOVE GLENOAKS BLVD & WOODBURY UNIVERSITY. GORGEOUS REMODELED ALL NEW IN 2017! SELLER SAYS SPENT IN EXCESS OF $130,000 INSIDE THIS 3 BEDROOMS, BONUS RM/OFFICE, 2.5 BATHS, ENCLOSED PATIO (16x10) & 2 CAR GARAGE, 1602 SF. NEW KITCHEN W/STAINLESS STEEL APPLIANCES GAS OVEN RANGE/MICROWAVE/DISHWASHER, MARBLE FLOOR, GRANITE COUNTER TOPS, KOHLER WHITE SINK & RECESSED LIGHTING. KITCHEN OPEN TO FORMAL DINING RM WITH FRENCH DOORS TO LIVING ROOM WITH LAMINATED FLOORS IN DINING AREA & LIVING RM, GAS FIREPLACE IN LIVING ROOM. FRENCH DOOR TO 1/2 BATH AREA. NEW WALL TO WALL CARPETS IN BOTH STAIRWAYS AND UPSTAIRS BEDROOMS. PATIO ENCLOSED FOR EXTRA PLAY ROOM OR OFFICE. MASTER SUITE 20 x 16 W/2 WALK IN CLOSETS. ALL CLOSETS ARE ORGANIZED IN THE TOWNHOUSE. HALLWAY UPSTAIRS HAS NEW LINEN CLOSET. BEAUTIFUL BLINDS THROUGHOUT. ALL BATHS REDONE WITH MARBLE TILE & MARBLE FLOORS. NEW FRONT DOOR! CLUBHOUSE/SPAS/SAUNA MEN/WOMEN/7 POOLS/6 TENNIS COURTS, PLAY AREAS FOR KIDS, BASKET BALL/VOLLEY BALL COURTS & 4 AC. PARK! BURBANK CITY VIEW & PRIVATE/QUIET OFF CABRINI WEST. ONLY 4 UNITS IN BUILDING WITH GRASSY FRONT! HURRY FOR THIS BEAUTIFUL TOWNHOUSE TO BE YOURS!" 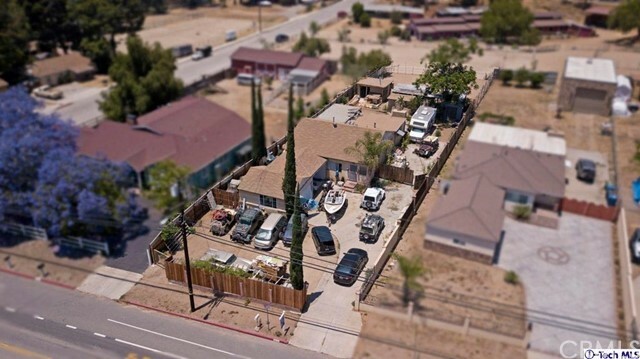 "*PROPERTY IS LOCATED IN THE CITY OF LOS ANGELES BUT ASSESSOR SHOWS CITY OF BURBANK* Charming single story home in a great location of Burbank! 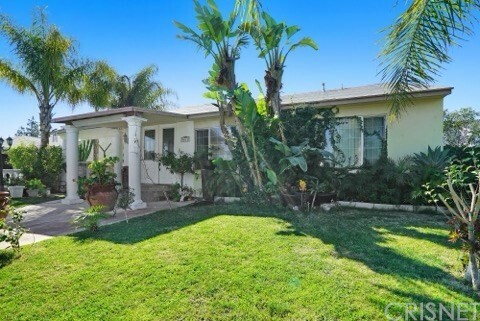 Clean and comfortable home on a 5,754 square foot lot has been well maintained throughout. Living room with recessed lighting and cozy fireplace looks out to a grassy side yard. Light and bright kitchen area. Bedrooms have separate entrance to the backyard. You will enjoy the convenience of being near schools, parks, and shopping centers." "Great remodeled pool house!! This 1,401 square foot house is located on a 6,167 square foot lot! Features include 4 bedrooms, 2 remodeled bathrooms, remodeled kitchen, formal dining room, living room with fireplace, formal tile entryway, laundry area in kitchen, new electrical, and pool!!! Don't miss the 660 square foot guest house with 2 bedrooms and 1 bathroom!! 4th bedroom could be a den." 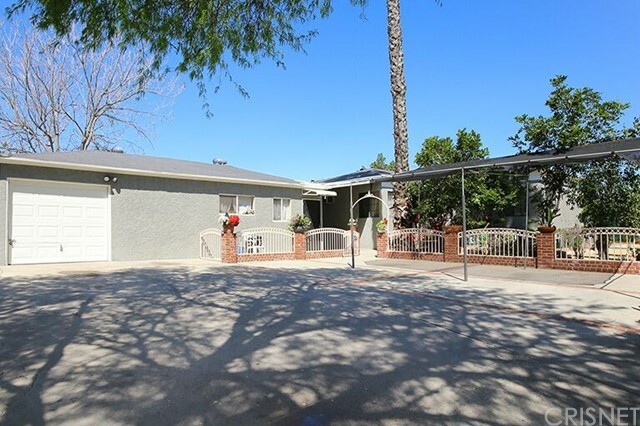 "BEAUTIFUL 2 BEDROOM/2 BATHROOM HOME LOCATED IN THE HEART OF SUN VALLEY. WELL MAINTAINED. 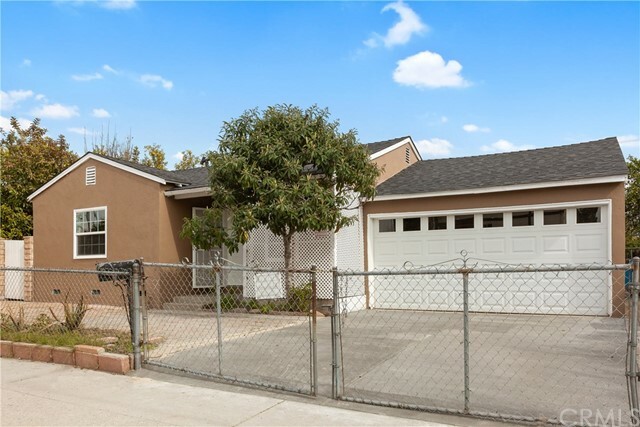 HOME FEATURES ORIGINAL WOOD FLOORING, RECESSED LIGHTING, SPACIOUS KITCHEN WITH UPGRADED WOOD CABINETS AND GRANITE COUNTERTOPS. IMMACULATE LANDSCAPING A MUST SEE! PLENTY OF SPACE FOR PARKING. THIS ONE WILL NOT LAST!!!" "Beautiful Home has being completed renovated and built a 2 brand new bedrooms, Master bedroom with custom made walking closet, master bathroom with travertine floors, bathtub/shower with stone tile. Open Floor Plan lead you to the Living room , dining room with an open spacious kitchen with a gorgeous custom made Wood Cabinet with glass doors ,granite counter top , travertine floors with all new quality appliances, stainless steel (stove, dishwasher, sink and faucet) , LED recessed lighting through out the house , crown moldings through the house ceiling and floors . New windows ,additional bathroom with travertine floor and bathtub with stone tile. The Two bedrooms all have a large closets and sliding doors leads into the backyard. Brand new A/C unit, wiring, cooper plumbing and laundry unit ." "Growing family?? This is a great cul-de-sac starter home with guest house. Walking proximity to Glenwood Elementary School. 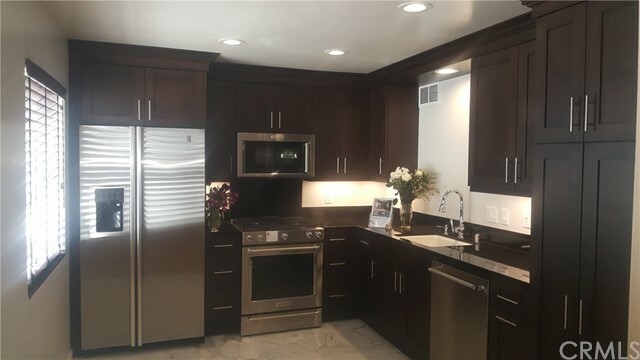 Property features: granite counter tops, copper plumbing throughout, remodeled kitchen and baths, outdoor storage, covered outdoor area, laundry hook ups and 1-car garage with wide drive way for more parking." "This home features 4 bedrooms and 3 baths. A portion of the house was built into a separate building unit. Some TLC can turn this into your dream home! 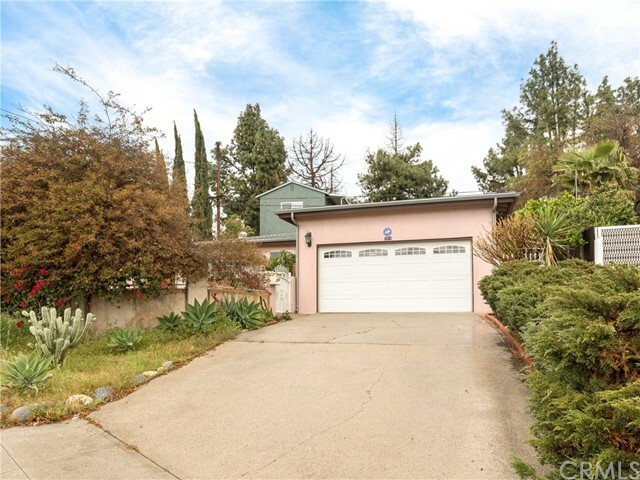 Centrally located to the 5, 101, and 134 freeways." "Calling all buyers, come see this lovely home in the Heart of Sun Valley. With a sparkling Pool comes a large beautiful waterfall, enriched landscaping, and great curb appeal, spacious and has plenty of storage. The Lovely Kitchen features granite counters and stainless steel appliances, lovely floors, too many upgrades to list. Bonus enclosed patio. With a Detached garage there is potential for rental income. Walking distance to shopping centers, and much much more." "REDUCED $20,000 !! LOCATION ! LOCATION ! LOCATION ! THIS IS THE HOME YOU HAVE BEEN WAITING FOR ! 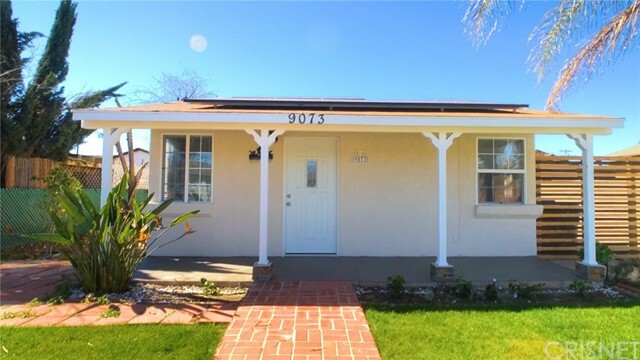 REMODELED HOME AND READY FOR THE BUYER'S THAT IS LOOKING FOR A TURNKEY HOME. 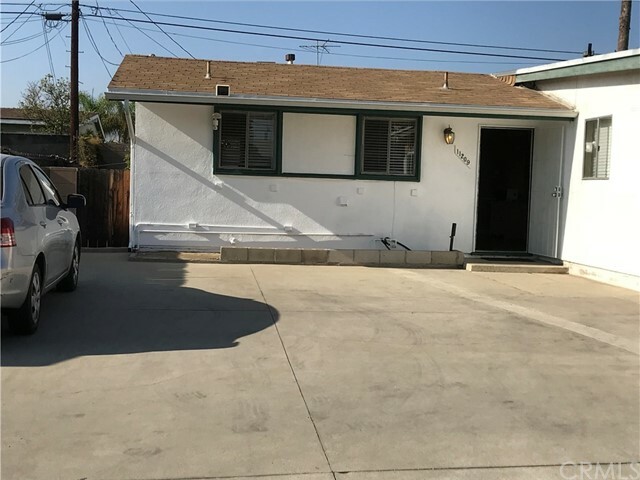 NEW FLOORS, REMODELED KITCHEN, NEW INTERIOR AND EXTERIOR PAINT.OVER 1200 SQUARE FEET, CAN EASILY CONVERT TO A 3 BEDROOM, THEIR IS A OFFICE/DEN THAT CAN BE A 3RD BEDROOM. THE TWO CAR GARAGE IS READY FOR ADU ( ACCESSORY DWELLING UNIT) THE LOT SIZE IS OVER 10,000 SQUARE FEET. THE IDEAS ARE ENDLESS FOR THIS PROPERTY ! THIS TRULY IS A MUST SEE ! LET'S MAKE 2019 YOUR GOAL TO BUY THIS BEAUTIFUL HOME ! NEXT DOOR TO THE CITY OF BURBANK ! ALSO CLOSE BY TO SHADOW HILLS EQUESTRIAN TRAIL ! GOLF COURSE NEARBY !" "Welcome to Elkwood Street community in Sun Valley. Need a lot space for that growing family or in-law? This is it! Come on down to 11209 Elkwood and enjoy this 3 Bedroom, 1.5 bath, 1,422 sqft of living space. The house features an open floor plan. It has tile and laminate flooring that spans throughout the entire home. The Kitchen has been updated with granite countertops, wood assembled cabinets, and a 200 electrical panel which are under 2 years old. It doesn't stop there, a converted garage to Accessory Dwelling Unit (ADU) which is in the process of being finished. It has its own address. The space is approximately 365 sqft, making a total of 1,787 sq.ft. of living space. The ADU is an open space with a kitchen, bath, closet, and its own electrical sub panel. 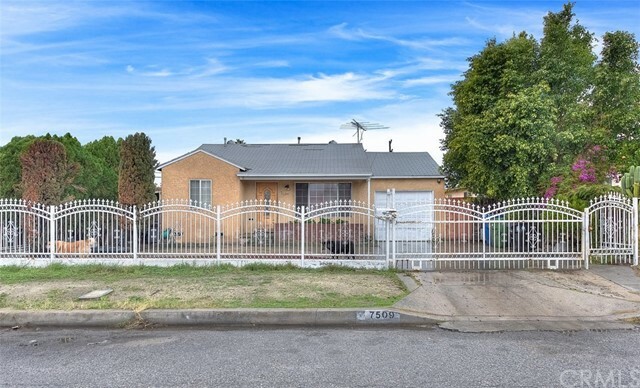 The home is located conveniently close to markets, restaurants, schools, recreational parks, 5 & 170 FWY. This is an opportunity not to be missed!" "Welcome to this impeccably remodeled townhouse. Nestled in the beautiful nature surrounding community! This townhome feels like a single family. Excellent corner unit offers a feeling of privacy and tranquility. Property has been completely renovated throughout. Home offers spacious 3 bedrooms & 3 bathrooms. Features recessed lighting, copper plumbing, electrical; Entertainment & security camera systs. Fantastic open space living room with lots of natural light. Fireplace & sliding glass door leading to a private enclosed yard. Perfect for entertaining family and friends! Wonderfully upgraded kitchen with complimented granite counters, custom cabinets & stainless steel appliances. Light & bright dining room. All bedrooms have high vaulted ceilings. Oversized master suite boasts updated bathroom, powder room & double sinks. Sliding glass door leading to balcony overlooking Mountain Views. Two bedrooms have walk-in closets & updated baths. 2-car garage with ample storage space." 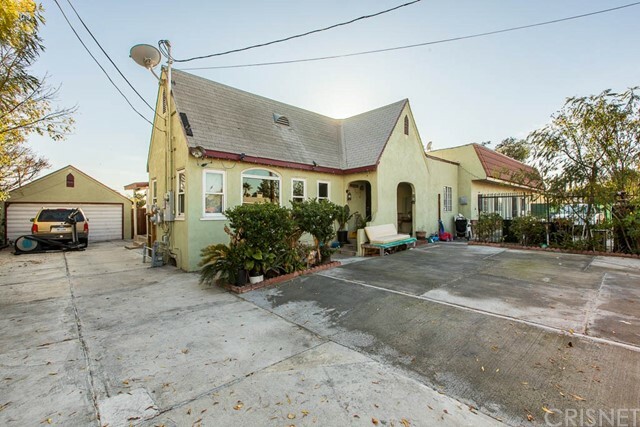 "***PRICE REDUCTION**** Charming 2 bedroom and 1 bath home with Open Layout. Home features remodeled kitchen with granite tops, new kitchen cabinets. Tile flooring in kitchen, dinning, and living room. Laminated flooring in both bedrooms and completely remodeled bathroom with tile flooring. Recessed lighting through-out the home. All new windows, water heater, New roof a plus and New AC/Heating System. Washer and dryer hook-ups in garage area. Large back yard perfect to design your own outdoor living/landscaping..... This home is a must see to appreciate." "3 Bedrooms 2 Full Baths, with a permitted bonus family room. Copper Plumbing and updated windows throughout. Short Sale- Subject to Bank Approval"